Mono Lake Tufa State Natural Reserve was establised in 1981, and it is a must for Mammoth Lakes visitors. This natural reserve is home to a great amount of wildlife, limestone "tufa towers", and a one-million-year-old-lake. This natural wonder is just a 45 minute drive from Mammoth Lakes, making it the perfect day trip for those seeking an outdoor adventure. What Created this Natural Wonder? Mono Lake covers 65 square miles and is home to a beautiful natural wonder. Giant limestone "tufa towers" jut out of the water, created from the interaction between freshwater springs and alkaline lake water. The water is filled with salts and minerals left behind from the evaporating freshwater. The high salt content in Lake Mono creates extra buoyancy for those who want to take a dip, and many claim that the salt and minerals offer healing powers to cure almost any illness. 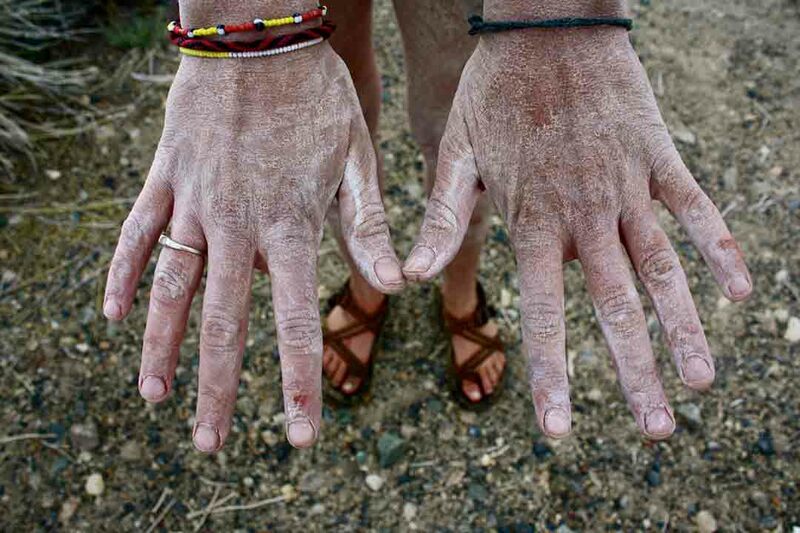 You may even find salt and minerals clinging to your skin after a dip in Mono Lake! Mono Lake Tufa offers enough opportunities for a full day trip, and you may even want to go multiple days. On warm days, visitors enjoy water activities like swimming, kayaking, paddleboarding and canoeing. In the winter there are plenty of opportunities to cross country ski and snowshoe. Hiking trails criss-cross the area, offering excellent views and the perfect photo opportunities. There is also a visitor's center which offers guided tours where you can learn more about the nature and history at Mono Lake. Mammoth Lakes is an outdoor lover's paradise! 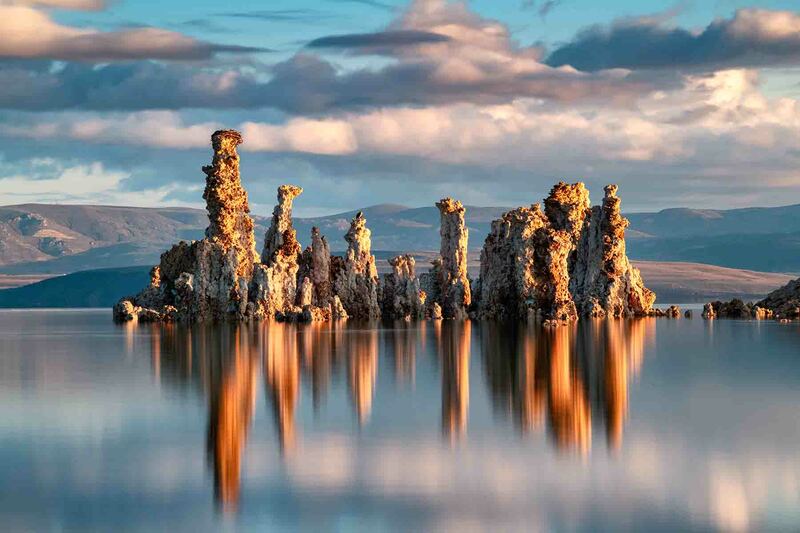 Visit Mono Lake Tufa State Natural Reserve, Yosemite National Park and more. We offer a great selection of Mammoth Lakes vacation condos and homes to call basecamp during your adventure. Make your reservation now and start planning which activities you'll try out while you're here.